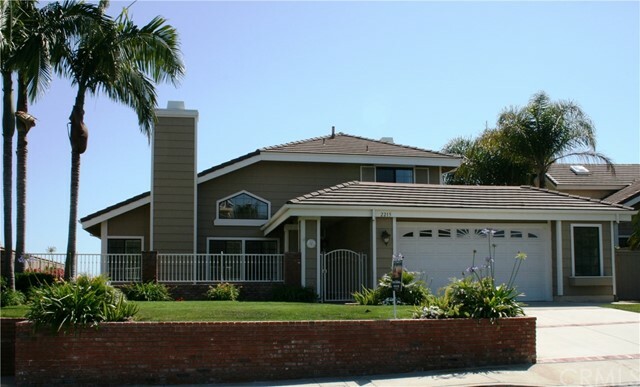 Enjoy PANORAMIC OCEAN VIEWS from this 4 Bedroom 3 Bath Home in Gate Guarded Highland Lights Estates. 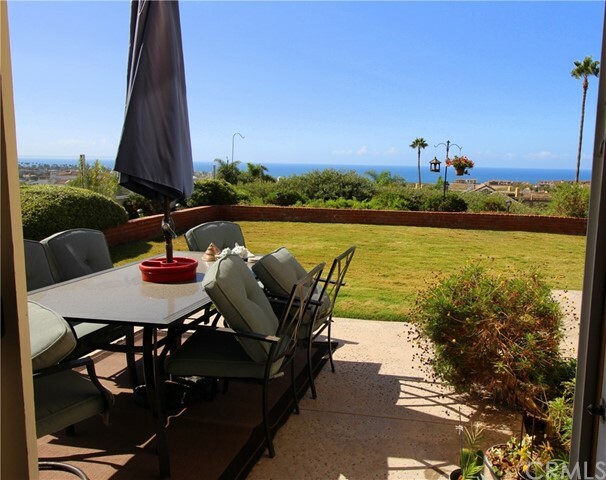 Panoramic Ocean and Catalina Views. 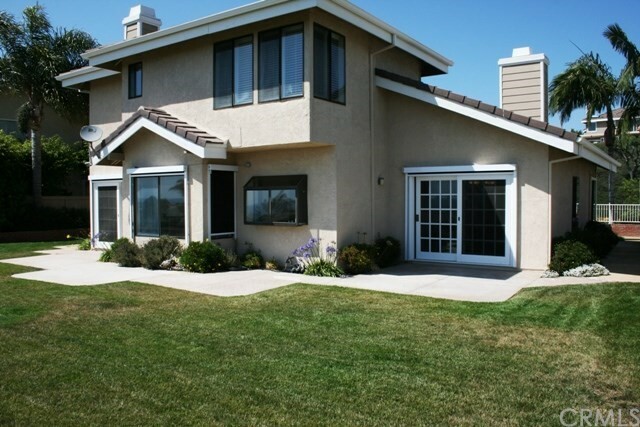 Master Bedroom features Ocean Views, Walk-in Closet and Large Bath with Dual Sinks. 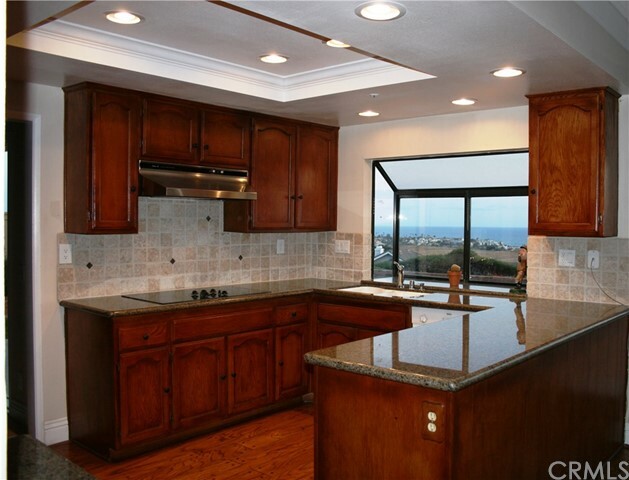 Sit Down Ocean Views in Dining and Family Rooms. 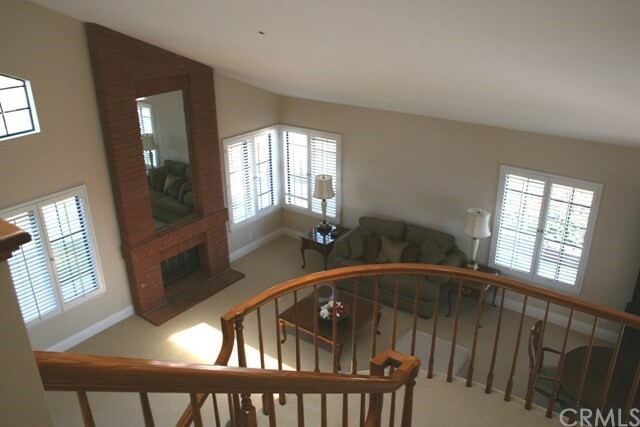 Guest Bedroom and Full Bathroom on Main Level. Single Loaded Cul-de-Sac. Large Usable Lot.